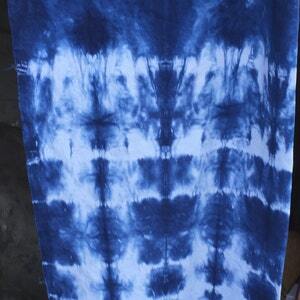 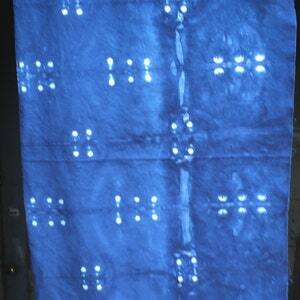 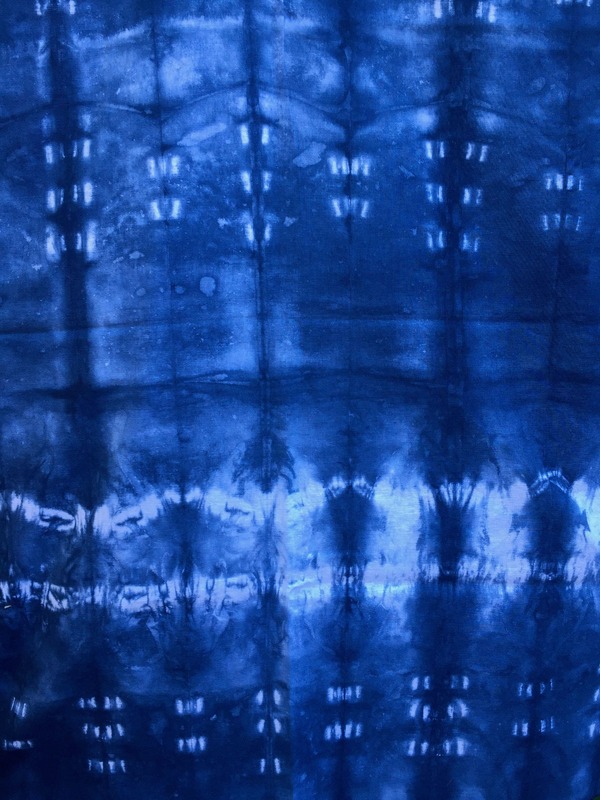 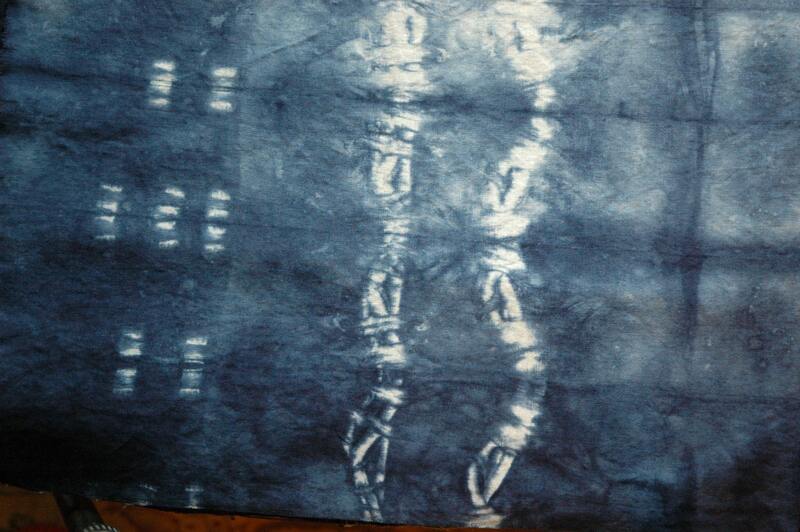 LC IB13 Indigo Blue shibori banded and pinned. 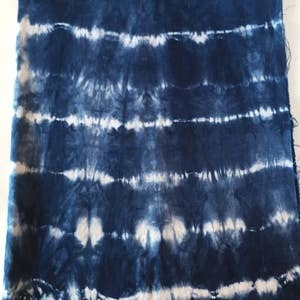 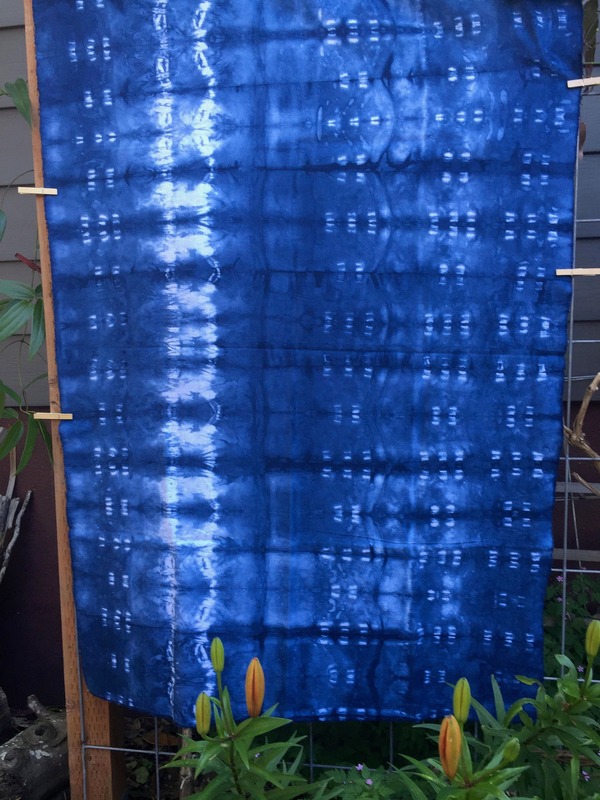 Essex linen cotton, (LC23) Indigo blue, Shibori itijame with bands. 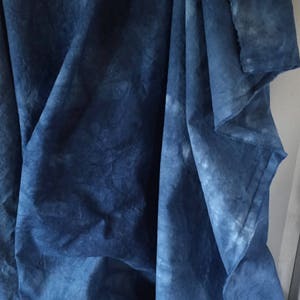 1 yard. 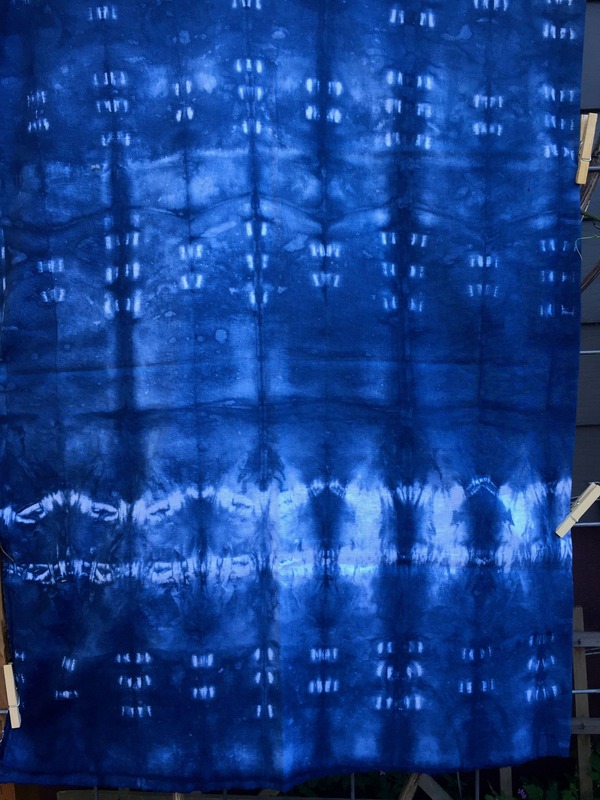 (36x52) NO TWO EXACTLY alike.